Several Hither Green and Lee businesses have been shortlisted for these Awards. Vote for your favourite local hangouts! Time Out readers have been submitting nominations for three weeks and now it is time to find the winners amongst the Shortlists! 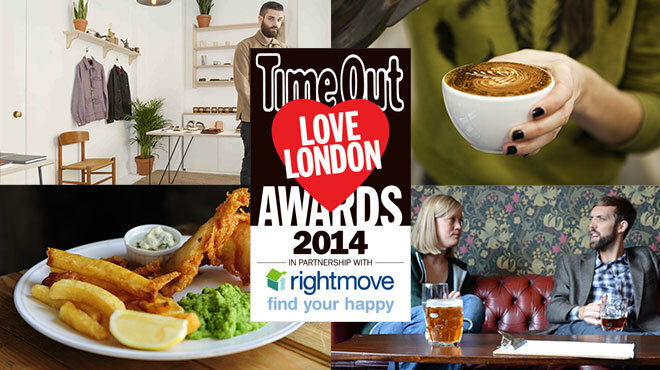 So here’s a chance to vote for the shops, bars, cafés and restaurants that make our bit of the city great! Simply click and select an area and choose from the shortlisted venues. It really only takes a minute. Closing date is the end of October.